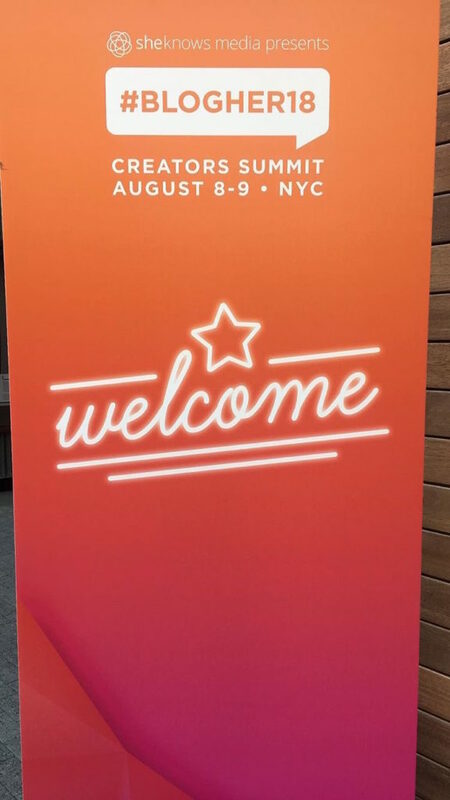 Two weeks ago, I had the opportunity to attend the 5th Annual BlogHer conference in my hometown New York City. Since launching my blog in July one of my goals is to attend more blogger networking events. Interesting enough, a few friends started sending me the link to sign up for BlogHer. 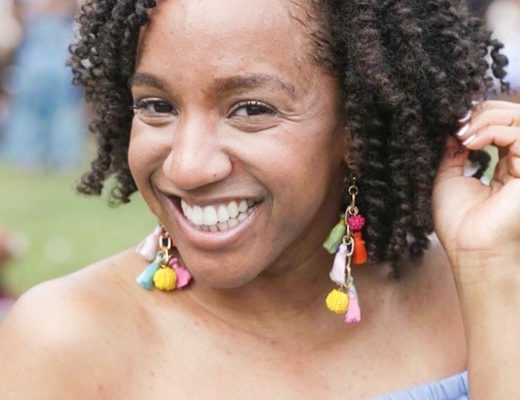 After discovering that two of my favorite bloggers ColormeCourtney and Dayna Bolden were going to be a speaking, I knew I had to go. So with excitement and pure joy I began to register and “chile” when I got the payment portion my heart and pockets were broken, literally and figuratively. I decided to save my money and put that on my bucket list for next year. 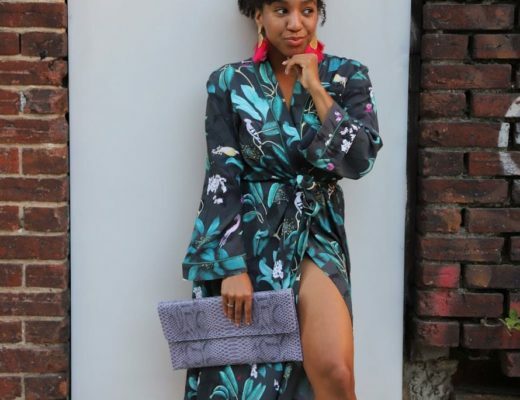 Two weeks later, God said, “I got you,” and BlackGirlsWhoBlog posted a giveaway for 2 tickets to BlogHer. I hesitated, felt guilty, and second guessed myself all at the same time as I thought, “Why would I get picked?” I had to remind myself to have faith and entered into the giveaway. I just knew God’s hand was in this because things were working out. 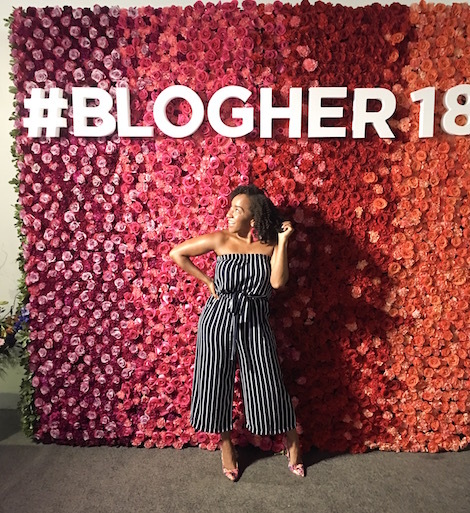 We arrived at Pier 17 and fell completely in love with the BlogHer flower wall. I mean who doesn’t love a flower wall? We wouldn’t be bloggers if we did not take advantage and have a mini photoshoot. 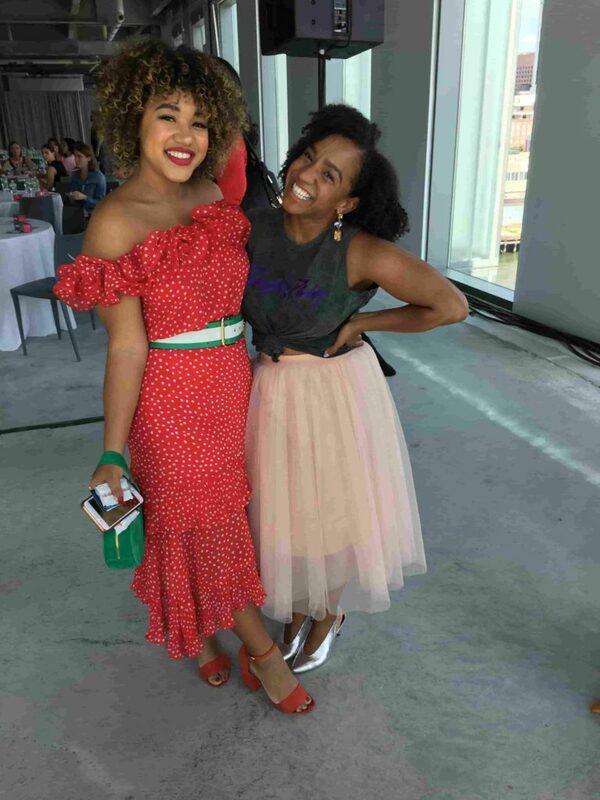 Before we knew it, we were taken pictures for other creatives (I mean, hit them angles) and we did it with joy. Afterwards we decided to break bread. Breakfast was sponsored by Pret and let me tell you those croissants were so delicious. I think I ate two and don’t judge me but when I closed my eyes and devoured those croissants I imagined myself eating outside a cafe in Paris. That montage was quickly interrupted by Tasha saying, “Girl let’s go and find a seat “. Tasha became my right hand woman and accountability partner. It felt good to be with someone who shared the same passion and drive. 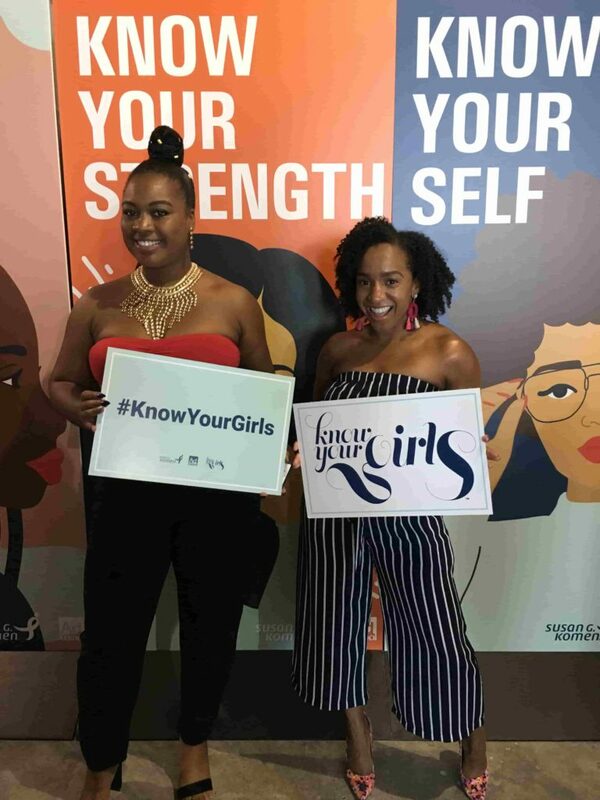 Day one was filled with listening to speakers like Samantha Key, the creator and founder of SheKnows Media, Maria Forleo , and Gabrielle Union (Aunty Gabby in my mind). Although, I greatly appreciated the wisdom and the gems that was shared, I really wanted to learn more about bettering my craft. 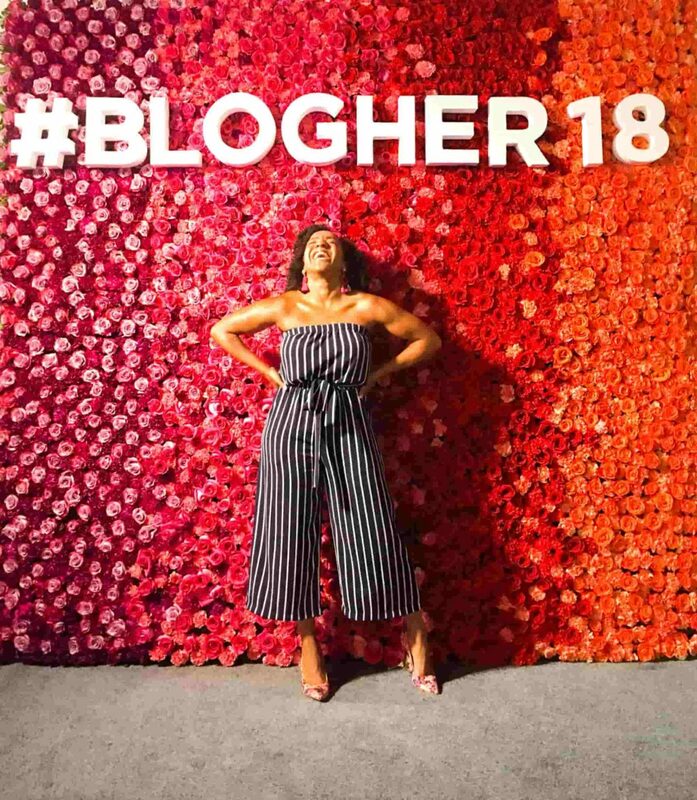 I felt like BlogHer was more about women’s wellness and less about a, “creators summit”. Side note, the tea is this conference did not measure up to the success of previous years. However, when life gives you lemons…. God had me there for a reason so with grace, I networked and met some amazing women. Be your authentic self and do not comprise it for likes and follows. Produce quality content vs quantity. Do not be afraid to go against the norm. Come to the table with something different. 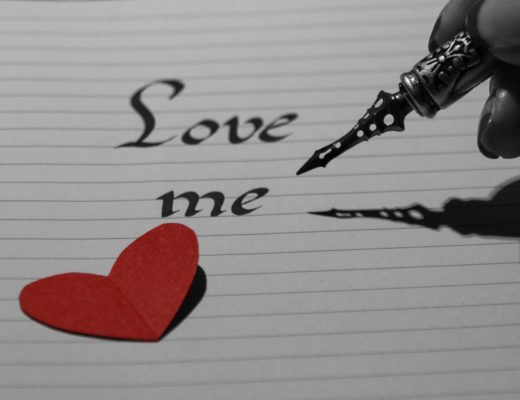 What do you want people to know you for? Be specific and find your niche. 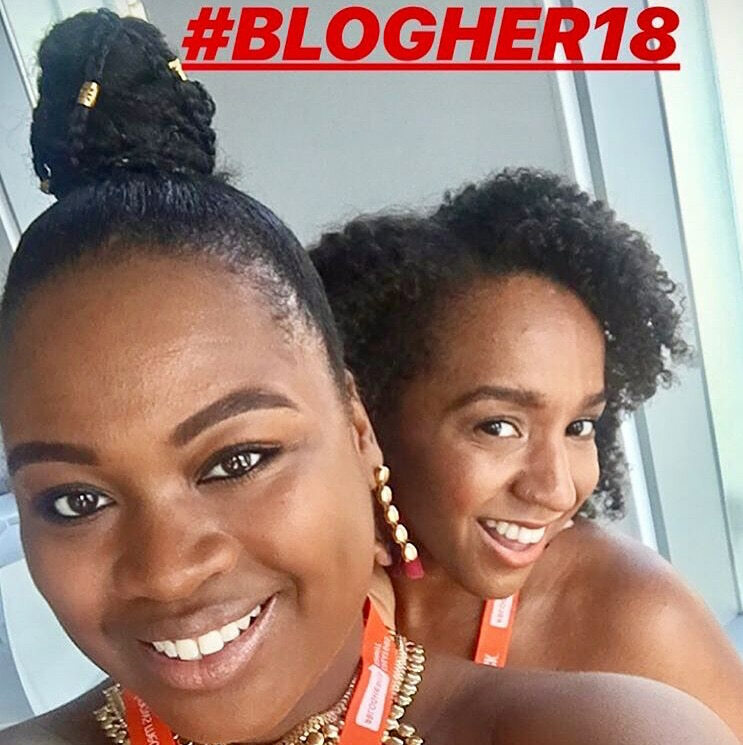 Overall, my experience at BlogHer was great. If I am being transparent, I doubted the process and the event from the beginning. Only to realize God always has my back and I not only deserved to be there, but I belonged there. I built genuine relationships with women who dedicate their lives to empowering women. Now isn’t that amazing. 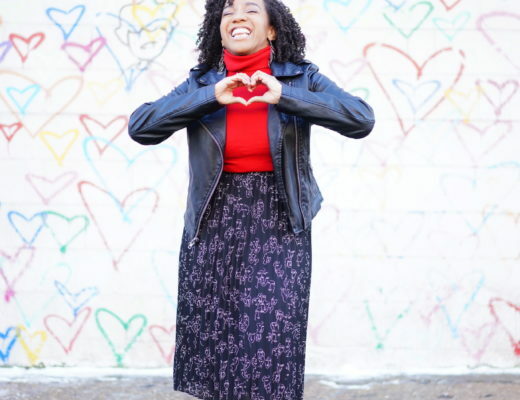 I am truly grateful for BlackGirlsWhoBlog for selecting me. Thank you . Great recap! I have to agree that Day 2 was more of what I was expecting than day 1! You are the cutest! 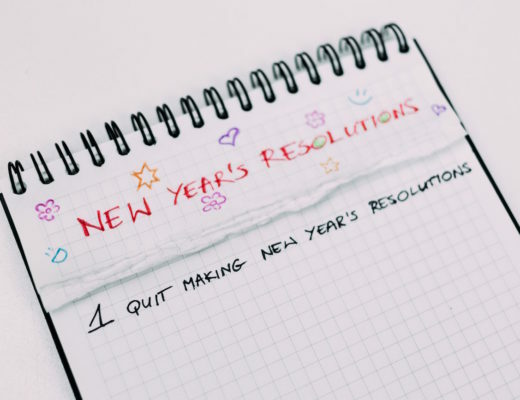 Great recap and glad you had a great time!